Dr. Gary Benson was born in a small town in Central Illinois. He had the freedom to enjoy his childhood on his family’s farm. He was allowed the joys of exploring the great outdoors where he began his curiosity for leaning how the world works, and when you get to know Gary, you will realize he has a tremendous knowledge of how to solve each and every problem he encounters. This holds true in his passion for Dentistry particularly, Orthodontics. He attended college at the University of Illinois, where his parents were both professors, and received his Bachelor of Science in biology in 1991. Interestingly, while in undergraduate school, he was a Teaching Assistant in Chemistry (very few people have this assistantship on their resume). He then went to the University of Illinois at Chicago to earn his Bachelor of Science in dental science in 1993, Doctorate of Dental Surgery in 1995 and a Master of Science in Histology in 1997. In 1998, Dr. Benson obtained his certificate in orthodontics. Dr. Benson purchased his current practice from the admired Dr. Robert Youngquist in 1998. He and his wife Dione, our Office Manager, have devoted their life to their practice. In fact, at the same time, they purchased a home within a few blocks from the office where they still reside. They have two spunky Yorkie’s, Oliver and Lily, who keep them on their toes. This close connection to his community, has led to support for local schools and organizations such as, Cory Elementry, Bromwell Elementary School, Graland Country Day School, RMSEL, St. Vincent de Paul, Montessori School of Denver, The Richard Lambert Foundation and The Westernaires Horsecapades to name a few. 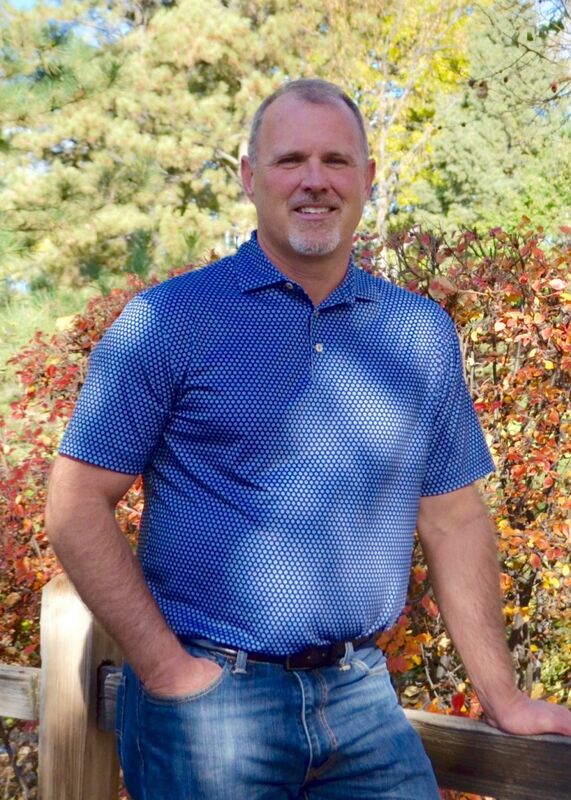 Working and living in the heart of beautiful Denver, allows him to participate fully in many of his hobbies including, trail running/hiking, cycling, skiing, woodworking and sporting clay competitions. Dr. Benson loves Colorado. In addition to his private practice and closeness to his community, Dr. Benson is a member of the Elevate Dental Study Club, a local chapter of the Seattle Study Club. The Seattle Study Club is an international network of doctors interested in furthering their knowledge to provide excellent care. Other memberships he belongs to include: American Dental Association, Colorado Dental Association, Metropolitan Denver Dental Society, Roth Williams International Society of Orthodontics, Pierre Fauchard Academy, and the American College of Dentists. 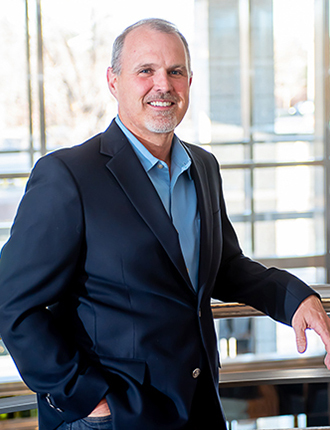 Dr. Benson’s memberships in these dental associations help him stay current on the latest and most scientific based technologies for him to incorporate in his practice.